Retirement is like the end point of it. This is the time when you enjoy the fruits of your labor after long years of preparation. Compared to a yardstick, retirement is like the end point of it. This is the time when you enjoy the fruits of your labor after long years of preparation. Every one of us will reach retirement age and the preparation involves accumulating enough savings to enjoy the long work-free days ahead to the fullest. 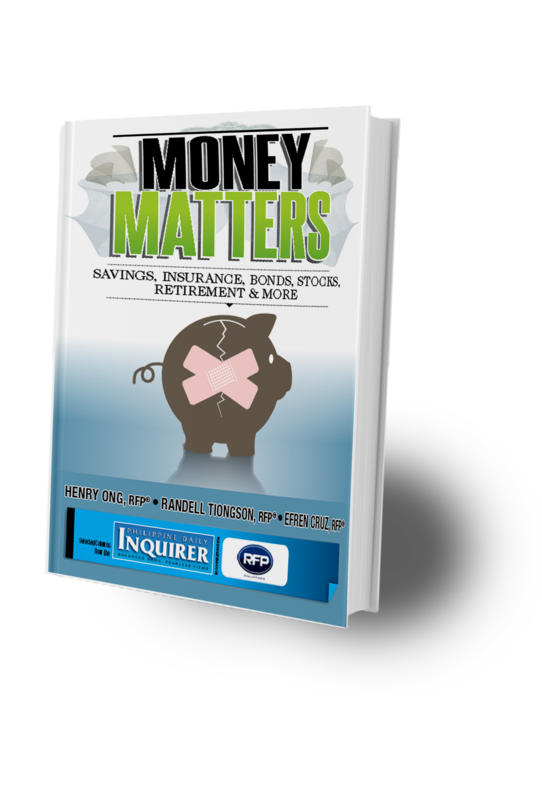 A large Philippine bank also found the following as among the major needs and desires of retiring Filipino workers: First, they want to travel. People want new experiences. Second, they like dining out. Filipinos love to eat and gain new dining experiences that nurture the soul. Third, they love to shop. Majority of them see shopping as “me” time. Fourth is fitness awareness. People want to take care of their bodies and their health properly. Fifth is family bonding. Parents want to spend more time with their children and grandchildren. The results of all the above surveys are true. I made my own random survey by asking members of my family and people I know I can comfortably ask questions about retirement. They testify to the above surveys. Even I personally share the same aspirations. Such yearning grows as time passes and makes one believe nothing can stop him or her from achieving those goals. However, when asked what they have done to prepare for their retirement, most people would go blank, their minds just shut down. A long “aaahhh” of a sigh would come out as shoulders drop. It’s not like, they don’t want it, it’s just that they haven’t done the things they know need to be done; instead, they’d go into a litany of excuses. Some surveys support this. A 2013 survey says that while people aspire for a positive life of retirement, the reality shows a clear gap between how much they save and how much they actually require in later life. Another survey in 2015 from a nonprofit research organization noted, 90 percent of working Filipinos worry about being poor and in need of money upon retirement – this is one of the key findings from a major study on retirement attitudes and expectations in East Asia. The Philippines was second only to Vietnam (95 percent) in having such growing anxiety about retirement prospects, based on the survey. The study also revealed that nearly three-fifths of Filipino retirees surveyed continue to work at least part time to supplement their income. Meanwhile, dependence on family remains very high. Seventy-eight percent of elderly retirees live with their grown children. 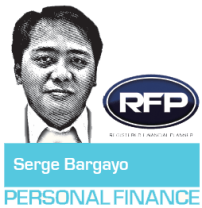 Only 68 percent of Filipino workers expect to receive Social Security System or Pag-IBIG Fund benefits when they retire, while just 8 percent expect to receive income from financial assets like insurance or annuity products and stocks, bonds, or mutual funds. However, to satisfy these desires, we need to know how. How can we retire comfortably? We need to have an attitude of always looking for solutions to fulfill those desires. The key question should be HOW? There it goes; asking for professional help would gradually increase your chances in achieving your retirement aspirations. As I believe, knowing your values for retirement would translate into changing your beliefs that the first step of achieving it is to start saving and form a habit of being a saver and becoming an investor. From believing to expecting the best will happen and your self-concept would guide you to act as if it is impossible to fail. No one can stop you from achieving it, only the limits you place in your mind.